Wealth of knowledge and experience from top instructor known worldwide will be presented in this seminar at The Solebury Club. Please fill the form attached and submit as soon as possible. AJKA-I International Chairman and Chief Instructor – North America Edmond Otis has practiced Shotokan Karate since 1967, and is internationally known as a competitor, instructor, coach, and judge. 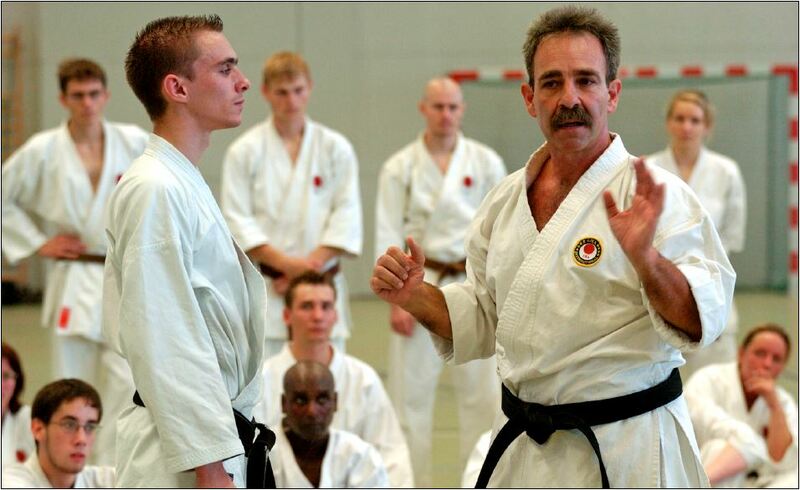 He is acclaimed for his innovative and dynamic teaching style, and is considered by many to be one of the premier karate instructions of his generation. Sensei Otis currently divides his time between the US and New Zealand, and travels extensively for the AJKA-I, conducting seminars that focus on all aspects of karate practice. He directs the West Coast AJKA-I Instructor Training Program.